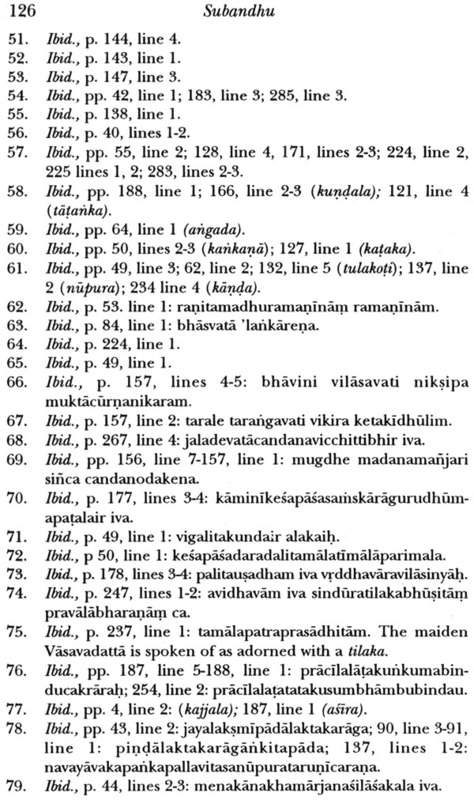 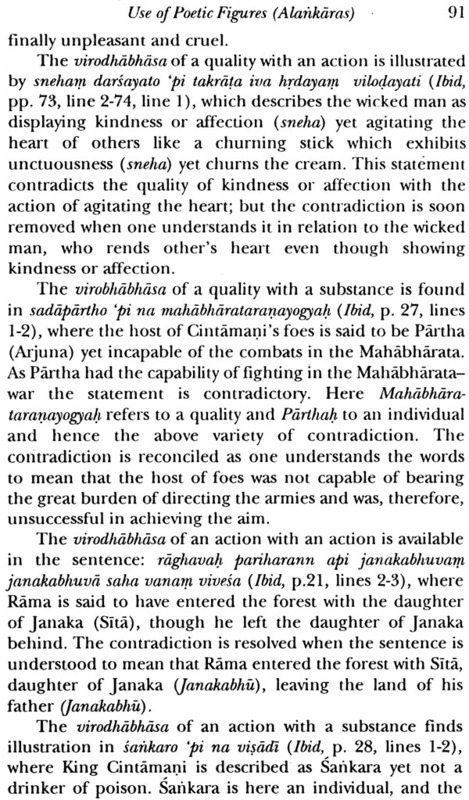 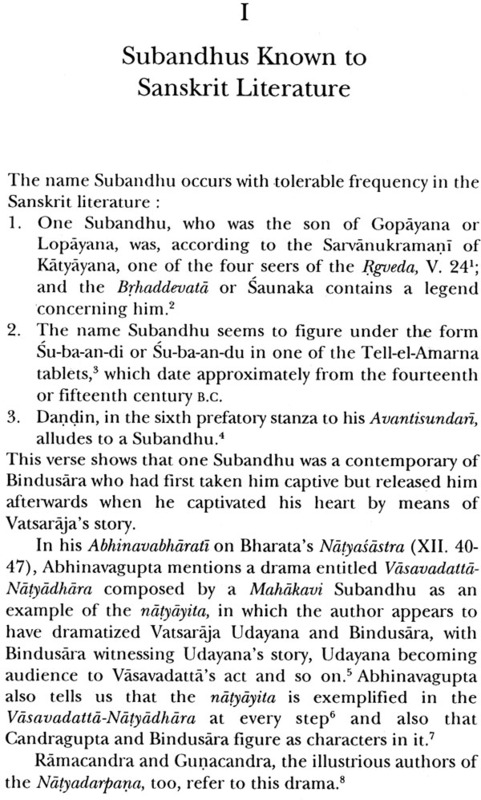 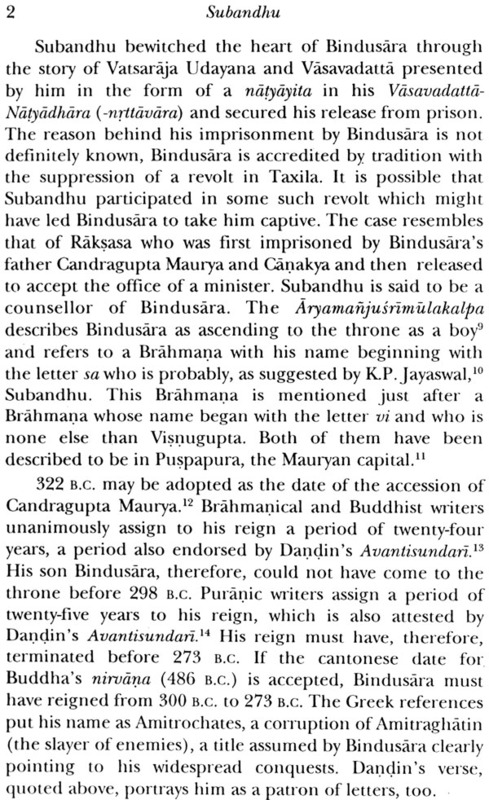 Subandhu, who flourished between AD 385 and 465 and lived at the courts of Kumaragupta I (AD 414-455) and his son Skandagupta (AD 455-467), is the first prose writer whose prose-kavya, Vasavadatta, has come down to us escaping the ravages of time, though his developed, elaborate, ornate and pedantic style presupposes the previous endeavours in the field of poetic and ornate prose writing, evidence of which is available in the earlier inscriptions. 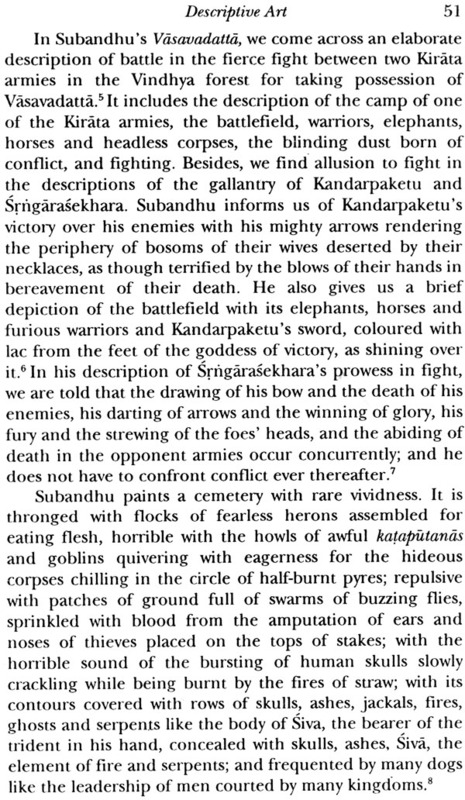 His literacy style has deeply influenced the style of later prose writers. 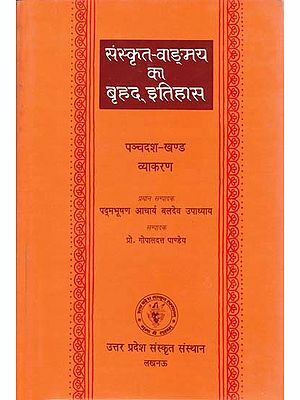 The present work embodies a comprehensive study of Subandhu and a critical appraisal of his contribution to Sanskrit literature. 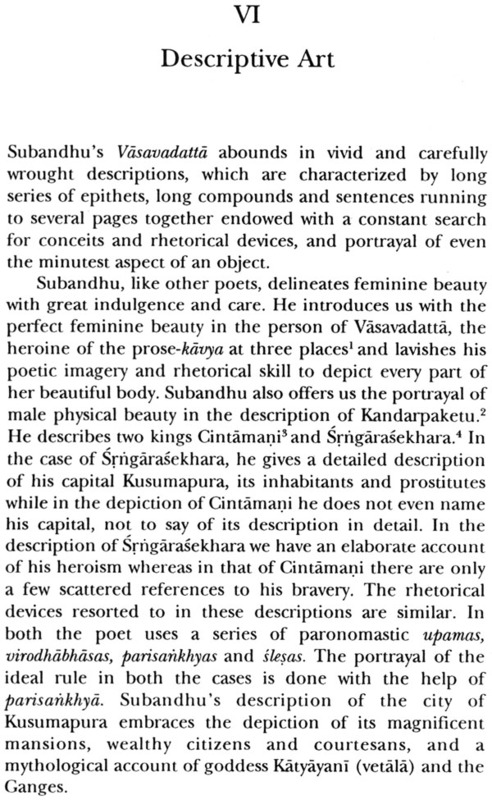 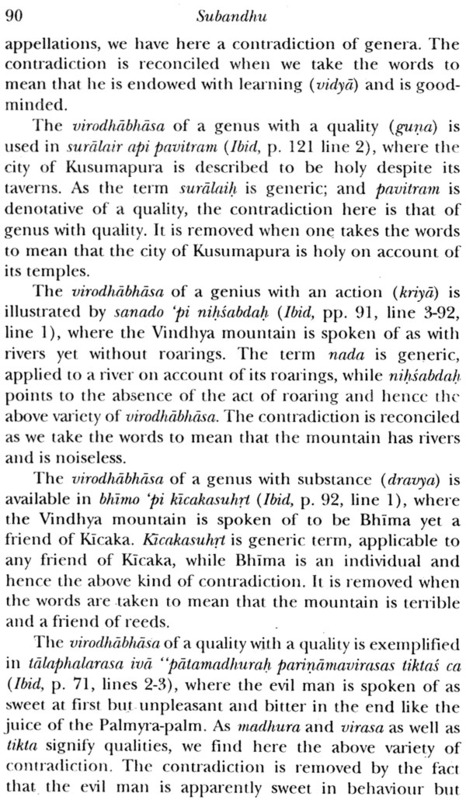 Besides a biographical account of Subandhu and a brief introduction to his Vasavadatta, it presents a detailed literary evaluation with regard to his plot-construction, narration, descriptive art, characterization, delineation of sentiments (rasas), use of poetic figures (alankaras), and style and diction, followed by a succinct account of the social and cultural conditions reflected in his prose romance. 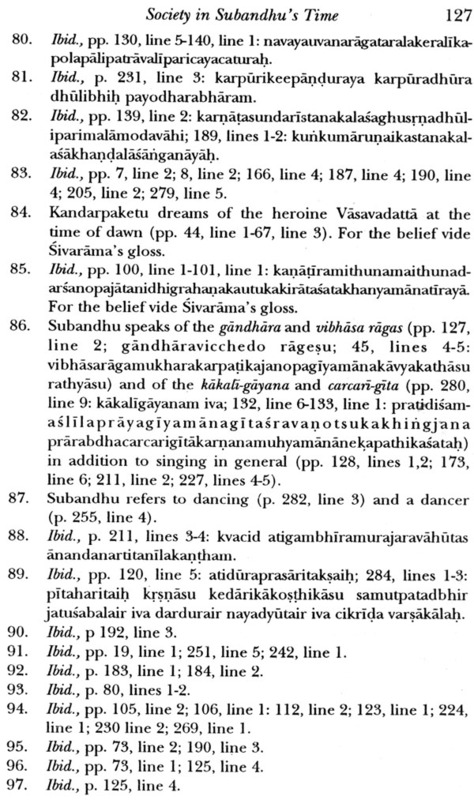 Though designed for the general reader, scholars would also find the present work of refreshing interest. 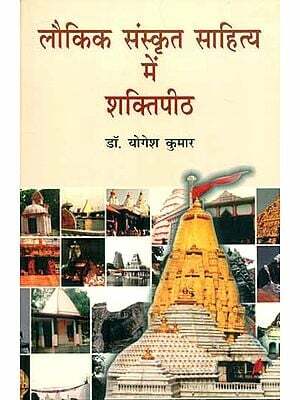 Dr Maan Singh, the author of this work has been Professor and Head of departments of Sanskrit at the Guru Kula Kangri University, Hardwar and Himachal Pradesh University, Shimla and is presently working as Professor and Chairman, Department of Sanskrit, Pali and Prakrit at the Kurukshetra University, (Haryana). 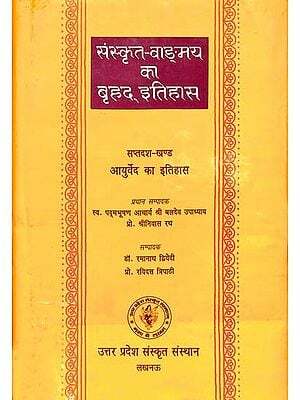 His publications include Subandhu and Dandin and Hindu Dharma. 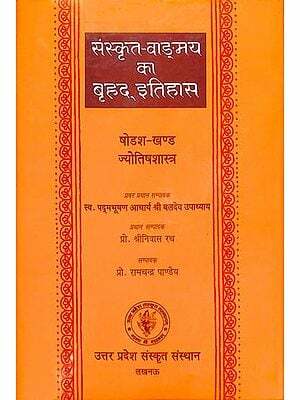 Besides several reviews, he has to his credit a number of articles and research papers on Vedic language and literature, Classical Sanskrit literature, poetics and grammar.